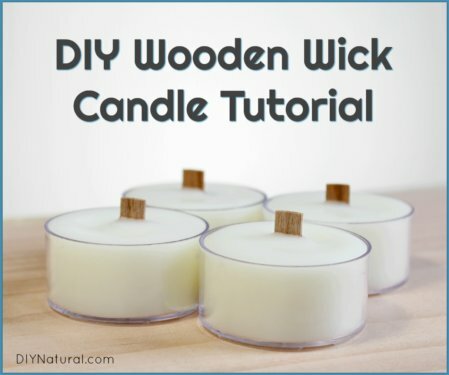 Two Homemade Glass Top Stove Cleaners That Work! 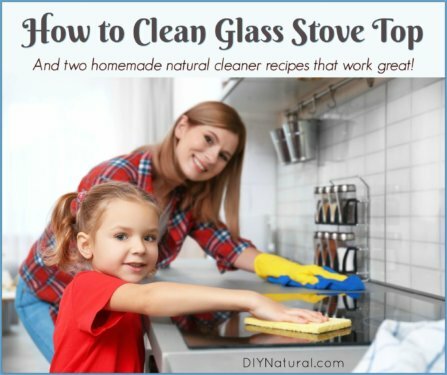 I recently bought a glass top stove, and because this type of cooktop was new to me, I had to learn how to treat and how to clean glass stove top properly. 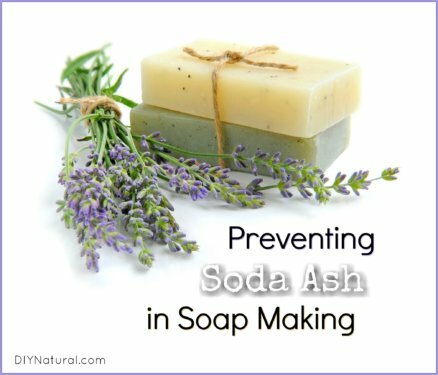 Included are two homemade, natural recipes for cleaning your glass top stove. 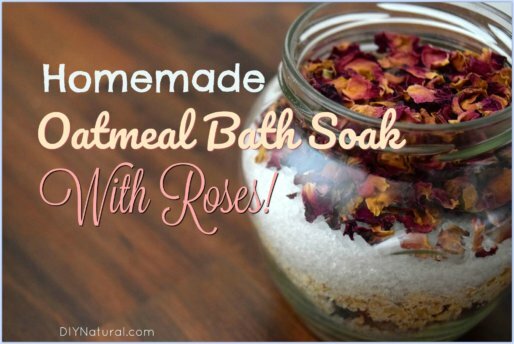 This homemade oatmeal bath recipe can soothe dry, itchy skin in the winter. 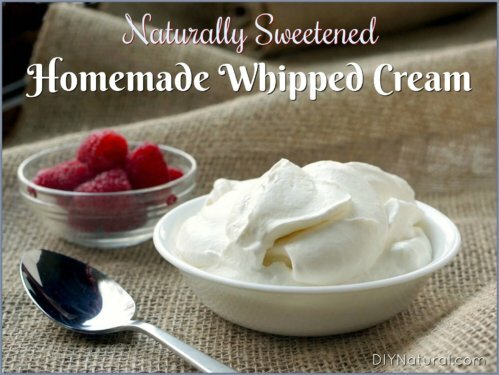 The oatmeal is great for relief of eczema, psoriasis, and other skin conditions! 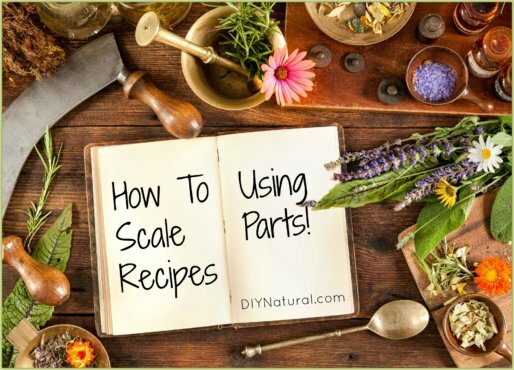 When recipes are written in parts, it’s a scaling recipe that gives you the freedom to choose the amount to make. You can use this concept with all recipes. 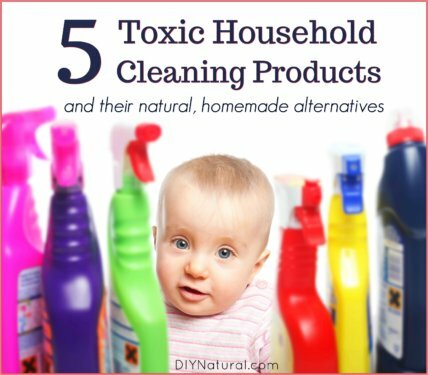 You should get these 5 toxic cleaning products out of your home and replace them with natural, homemade alternatives. 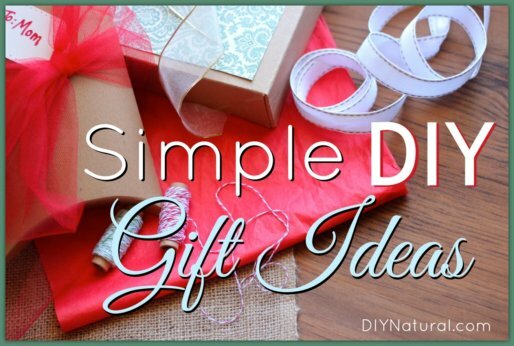 If you can’t DIY them, you can still buy the more natural, in-store brands. 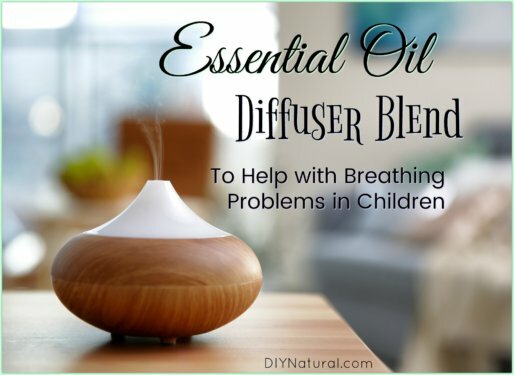 I only use essential oils for breathing problems when my kids are really having trouble. This blend contains safe and beneficial oils to diffuse for their respiratory health. 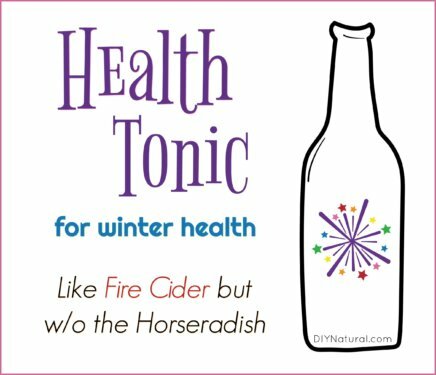 Fire Cider is a powerful tonic but I’m not a fan of horseradish, so I came up with a winter health tonic with similar benefits, but different ingredients. 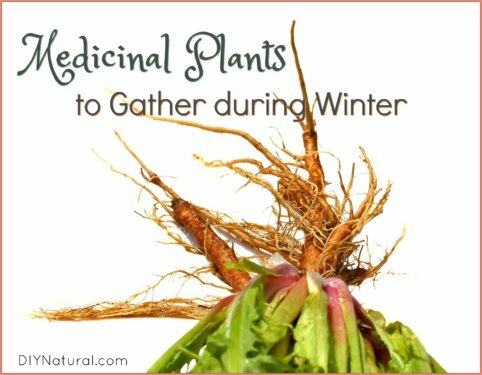 Grocery stores give us access to fresh herbs and medicinal plants all year long, but it’s good for us to do the gathering, and to know what to look for, no matter what season it is! 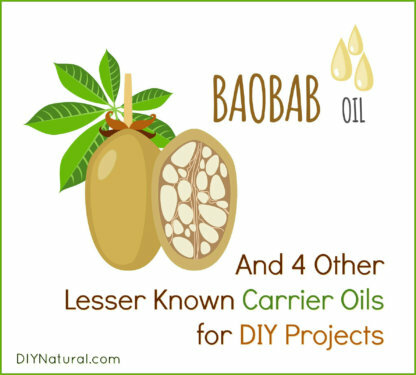 A while back we wrote about a bunch of popular carrier oils and when to use them. Today we focus on 5 lesser known carrier oils and how (and why) to use them. We often take the benefits of “sweet” spices for granted, so I wanted to talk more about the benefits of allspice. 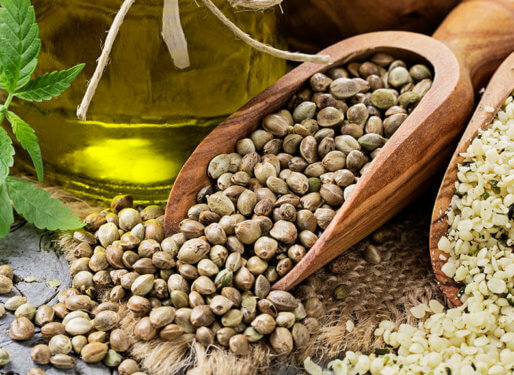 Yes, it’s delicious, but it’s also very good for you! Again this year we’re publishing homemade Christmas gift ideas to inspire you to make more gifts yourself, and to make them naturally. Plus a Black Friday Sale! 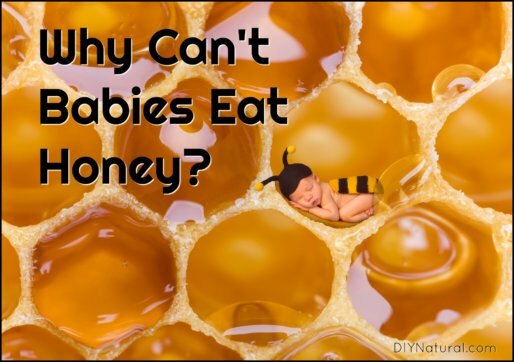 Why Can’t Babies Eat Honey? Or Can They? Let’s See. Why can’t babies eat honey? It is a common idea that infants can not eat honey. Let’s examine the idea to see if it’s true sometimes, all the time, or not at all. 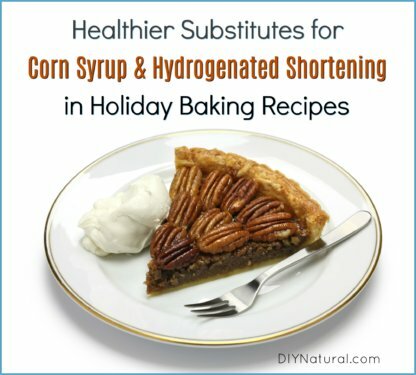 To make traditional Holiday recipes healthier, you need a good corn syrup substitute and a substitute for hydrogenated shortening. 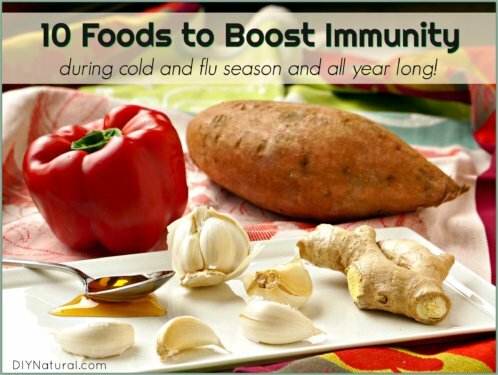 Read on to find healthy and viable substitutes for both! 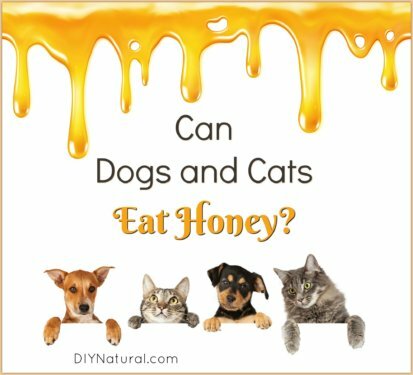 Can Dogs and Cats Eat Honey? What Are Some Uses? Can dogs eat honey? Yes! Can cats eat honey? Yes! Let’s take a look at how and why to give honey to your pets, and also how much you should be giving them. 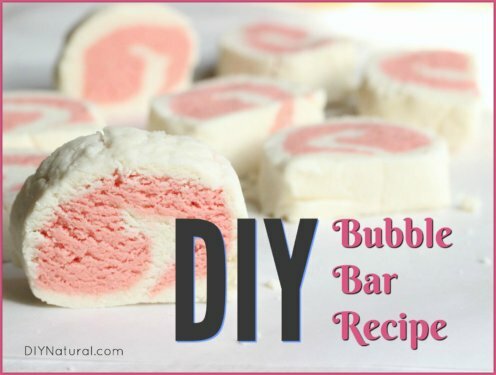 This DIY bubble bar recipe contains simple nourishing ingredients to make your bath bubbly, and leave your skin soft and silky, with zero harmful ingredients!